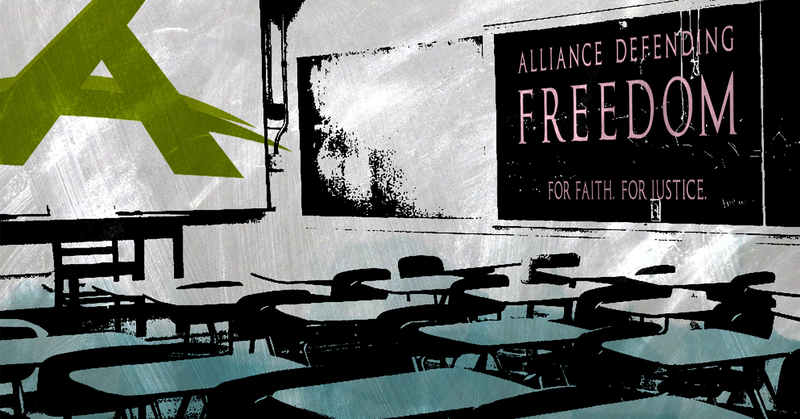 A recent Vice report  detailed Alliance Defending Freedom ’s (ADF) stealth years-long effort to chip away at the separation of church and state in public schools and take away the rights of LGBTQ students. Most recently, as Vice reported , ADF was a “major force” behind the Trinity Lutheran Church v. Comer case in which the Supreme Court ruled  that the state of Missouri violated the church’s First Amendment rights by denying it access to government grants meant for secular use. Trinity v. Comer was viewed  as a “major First Amendment decision” in terms of the separation of church and state. Media Matters identified  ADF as the anti-LGBTQ hate group leading the national campaign against transgender students in November 2015. Since then, ADF has kept up its assault on the rights of transgender students to access a fair and equal education: It has drafted a model policy  to deny transgender students equal protection in school, repeatedly sent representatives to testify at school board meetings to advocate against protecting transgender students , and even sued school districts  for implementing transgender-inclusive policies.